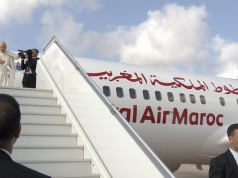 After Air Arabia’s new deal, a partnership between RAM and the Souss Massa region will offer a subsidized flight between Agadir and Casablanca. The new agreement between the Souss Massa region and RAM took effect November 1 and will remain in effect for two years. 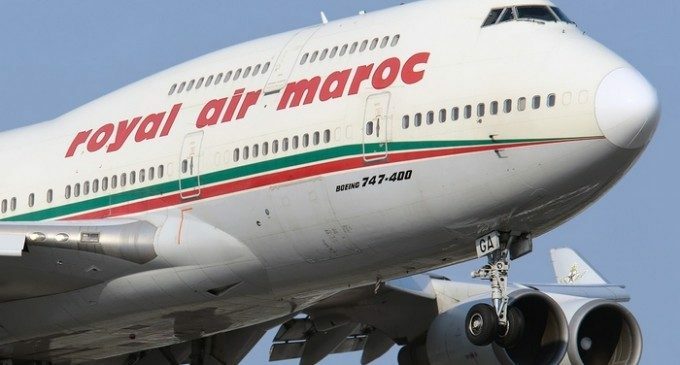 “For passengers flying between Agadir and Casablanca, an economy class ticket will cost MAD 550 and a business class ticket will be MAD 1,100 with an average of 5 to 6 flights back and forth per day,” Souss Massa region President Abdellah Oubari said. 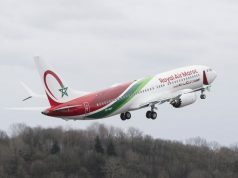 The low-cost Air Arabia has introduced a cheaper flight linking Agadir to Casablanca with prices starting from MAD 250. The Souss Massa Regional Council will subsidize Morocco’s flag carrier at approximately MAD 46 million per year. RAM will also receive a MAD 10 million subsidy from the General Directorate of Civil Aviation. 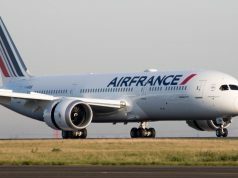 The agreement will increase the number of flights between Agadir’s Massira Airport and Casablanca’s Mohammed V Airport. “This agreement has economic, tourist, and social implications. 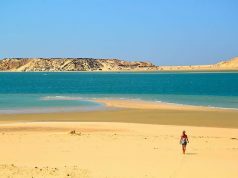 It will enhance mobility between Agadir and Casablanca and encourage tourism and investments in the region,” Oubari added. Previously, RAM tickets cost MAD 7,000 or more. 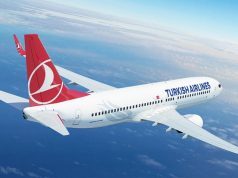 However, because Air Arabia has already offered even cheaper flights, it would seem that RAM’s subsidized tickets will only benefit a wealthier class who wants better service than flying with Air Arabia or traveling by bus. In the absence of railway line linking Agadir to Casablanca, locals in the Souss Massa region can only go north in Supratour buses, which are annexed to the ONCF railway company, or CTM buses. Supratour bus tickets cost MAD 205 to 210. CTM buses, the Moroccan Transport Company, offer tickets for MAD 215 to 225. There are other buses that might cost a little less than these two. 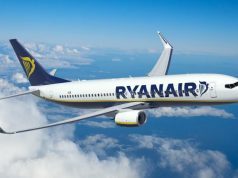 Adding RAM’s cheaper air travel tickets will help Agadir and the region as a whole to be more accessible to the country and may end its stagnation. But with the high cost of the subsidies, it remains to be seen if the move will pay for itself and become sustainable.